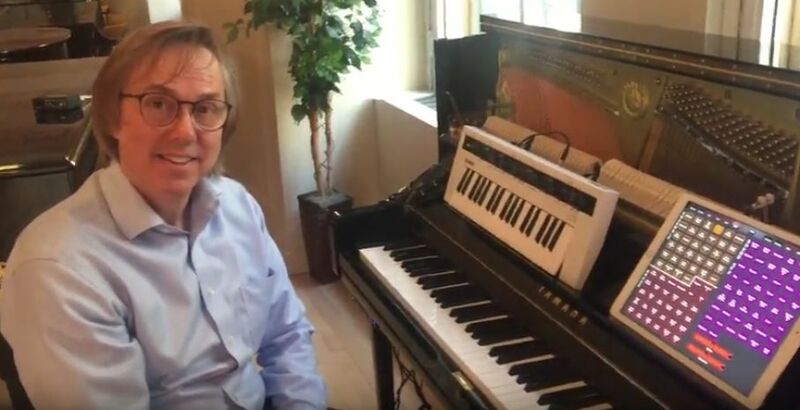 What happens when you give legendary Yamaha product guru, Craig Knudsen, a Yamaha U1TA Transacoustic Piano, a reface CS and the iOS app MIDI Designer? See for yourself! Stay tuned for a Studio Visit conversation with Dan Rosenstark, the creator of MIDI Designer, coming soon! In the meantime, join us on the Forum here to discuss this tasty tidbit of Synth!